Home VFX Game of Thrones Season 7 | VFX Breakdown . 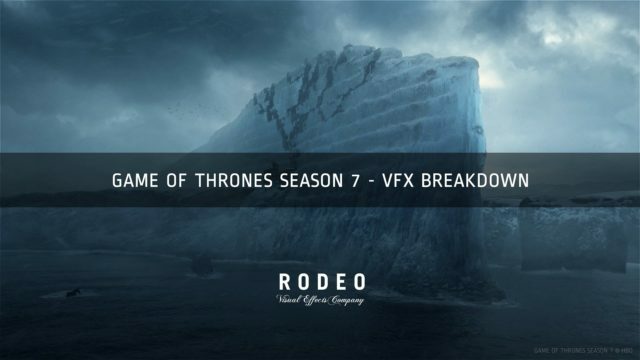 . .
Game of Thrones Season 7 | VFX Breakdown . . .
Game of Thrones Season 7 | VFX Breakdown by Rodeo FX . 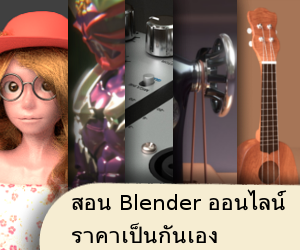 . .
เบื้องหลังซีรี่ย์ดัง Season ล่าสุดครับ โดย Rodeo FX สตูดิโอ . . . Previous articleBack to the Moon – 360° . . .
Next articleLost in Space – VFX Breakdown . . .